SHOEPING is AVANERA’s B2C2C Social Commerce Platform through reseller networks combined with a drop shipping model. SHOEPING has 2 key commercial features of combining (multi-level) reseller membership programs with O2O drop shipping business model, which means we don’t care about how they will resell, whether marketplaces or social media or offline markets, as long as they comply with its simple policies. Basically, a reseller business allows him/her to resell products bought from manufacturers/distributors to customers. 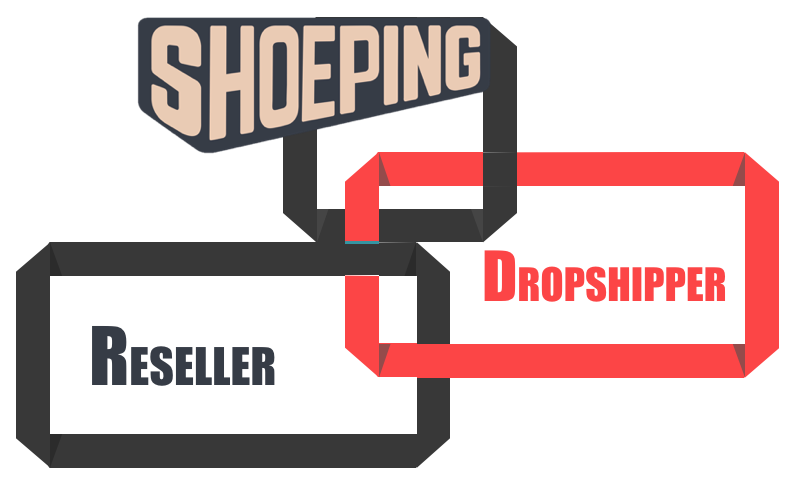 The reseller dropship business model is affordable, making it a great option for new entrepreneurs.